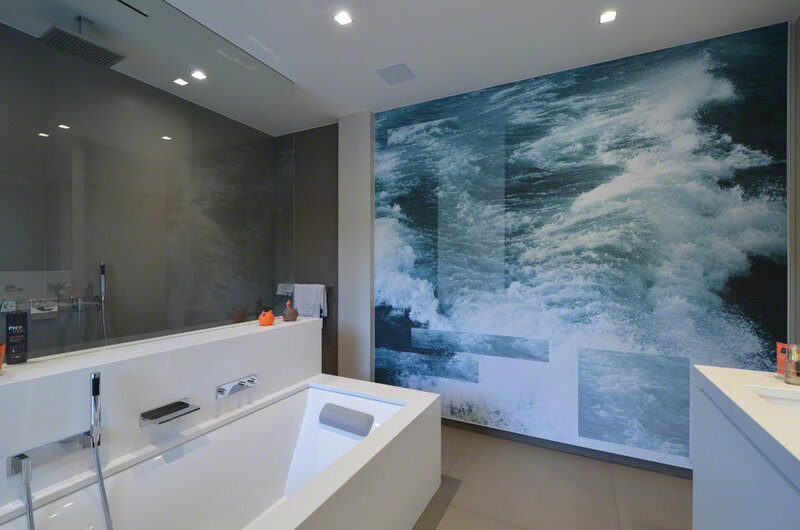 Choose artolis® for a unique design. 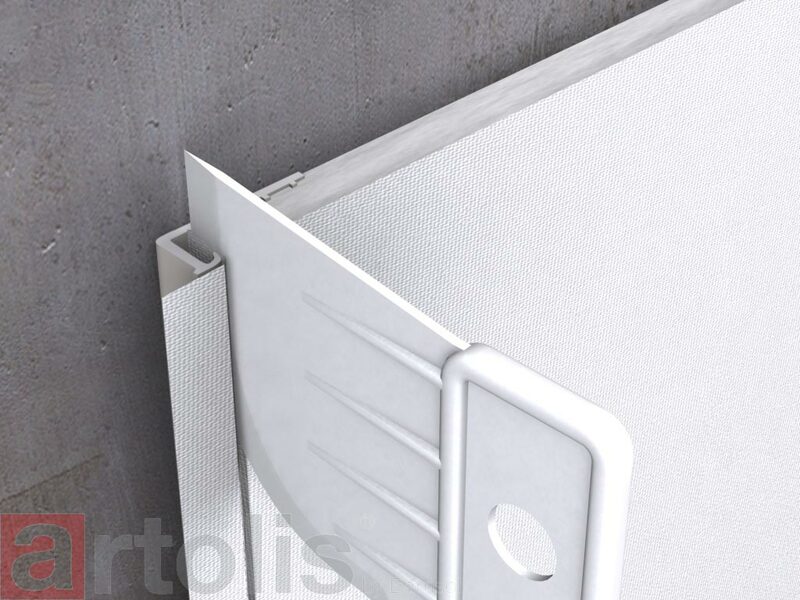 To meet interior design requirements, artolis® offers a set of technical solutions in a wide width (up to 5m: without welds or sewing). 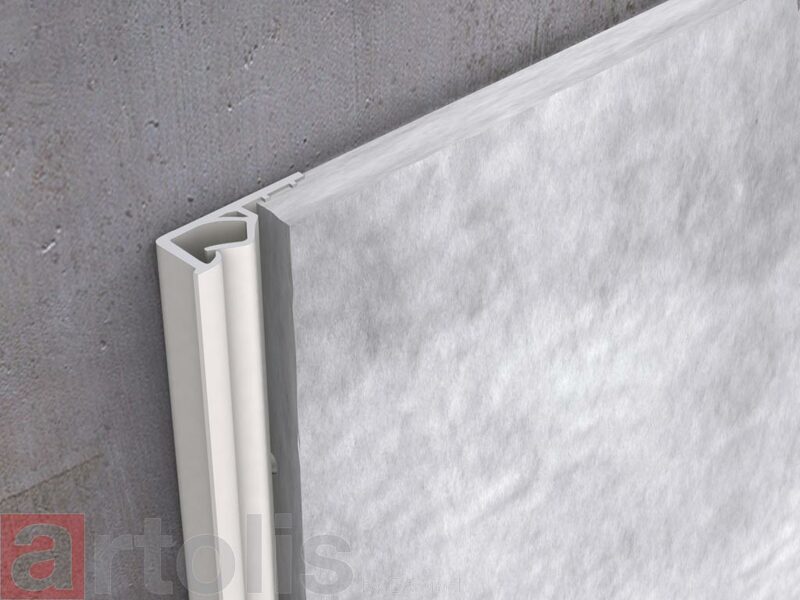 artolis®, oatings are shock and impact resistant but are also perfectly adaptable for wall applications. 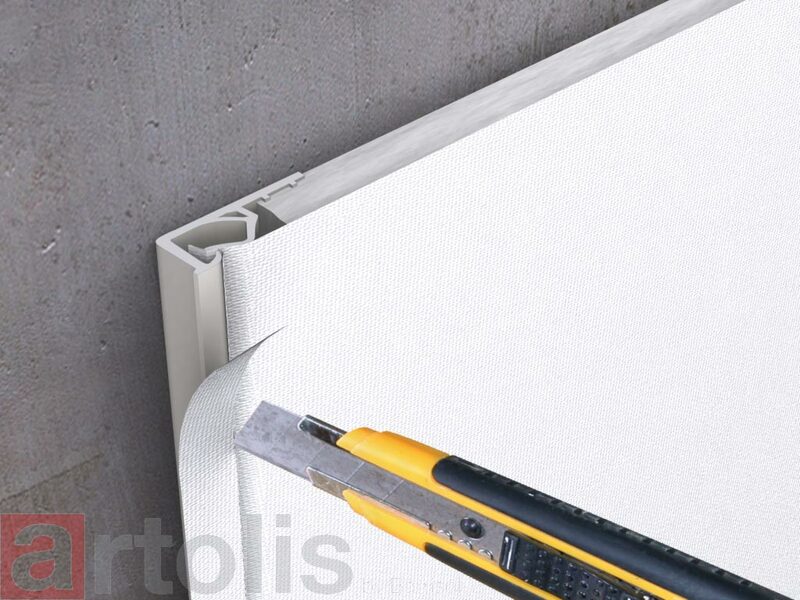 artolis® can be installed in few hours in an ambient temperature with no dust. 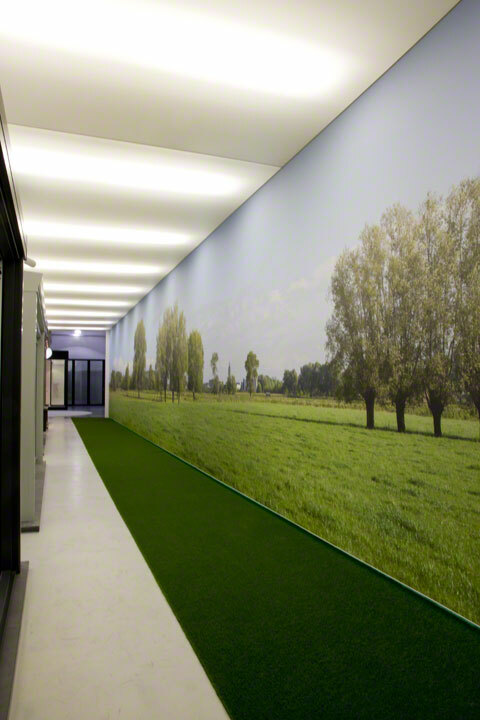 + Profile installation to the perimeter of the zone to dress up. 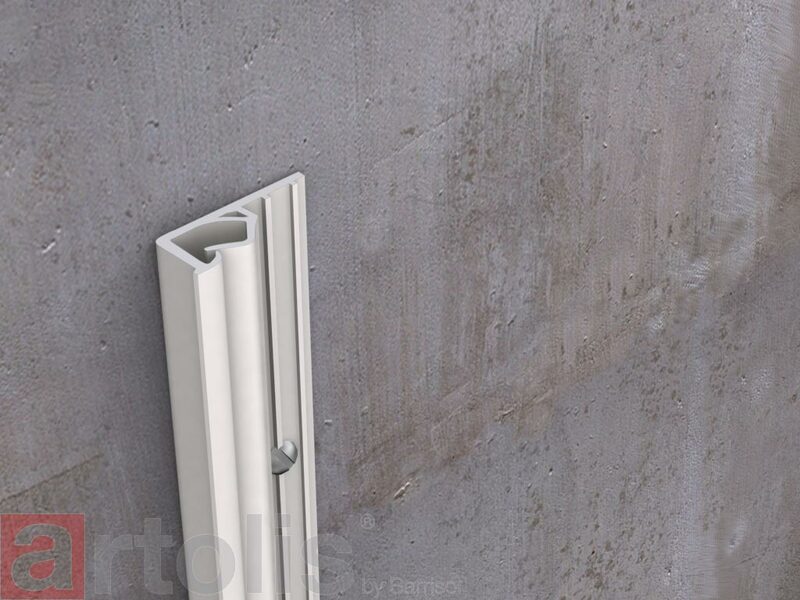 + Coating tensioning in the profile thanks to the spatula. 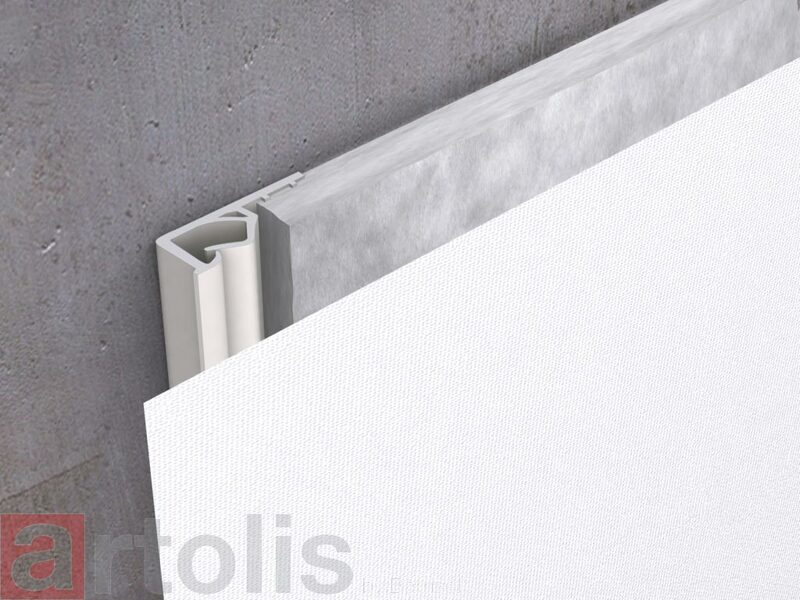 artolis® can be installed in few hours in an ambient temperature with no dust. 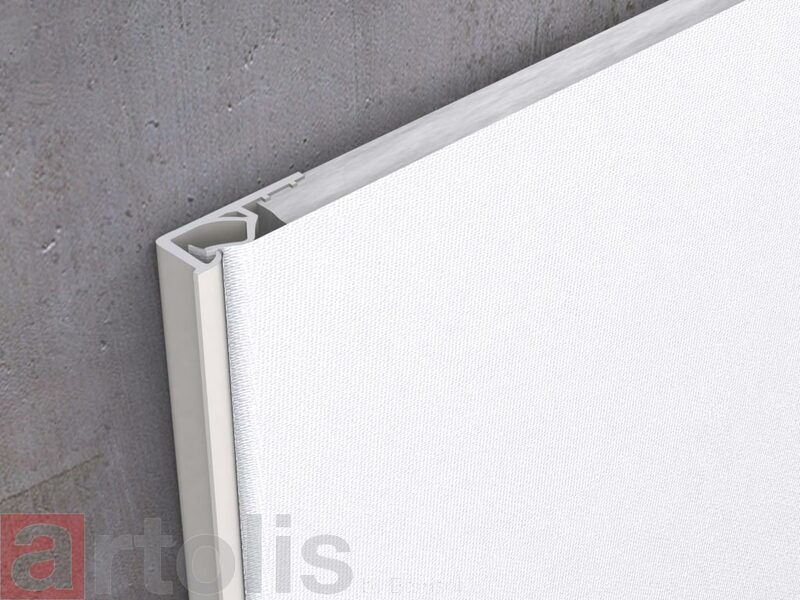 Technical elements such as switches or electric outlets are perfectly integrated within artolis® system.